We’ve got four more wide releases this week: Lakeview Terrace (a thriller starring Samuel L. Jackson), rom-com My Best Friend’s Girl, animated flick Igor, and finally Ghost Town, starring the always hilariously acerbic Ricky Gervais. 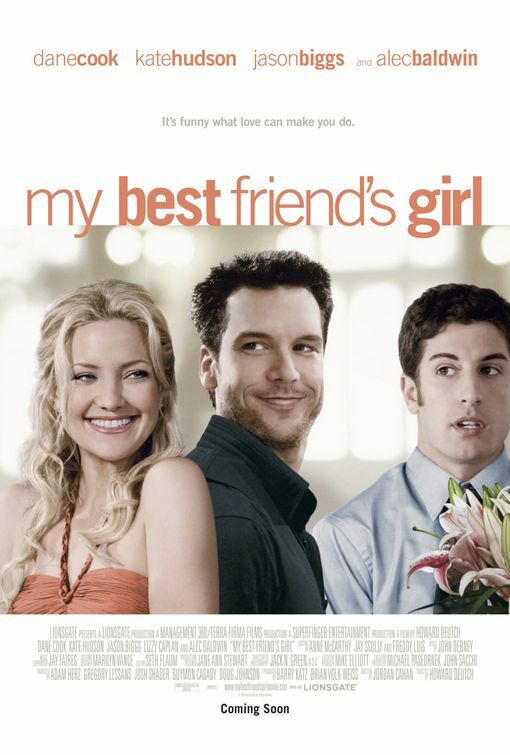 Lakeview Terrace has the magical PG-13 rating, but My Best Friend’s Girl is opening in more theatres. They also have to compete with last week’s No. 1, Burn After Reading. Ghost Town is rated 78 percent fresh as I write this, but it’s only opening in 1400 theatres, so it’s doubtful it’ll crack the Top 3. And finally, I think Igor would have done better with an October release. It’s a tough week, but here goes. Something tells me I might miss horribly this week… Oh well. I only skip Igor because it seems to have slipped under everyone’s radar.